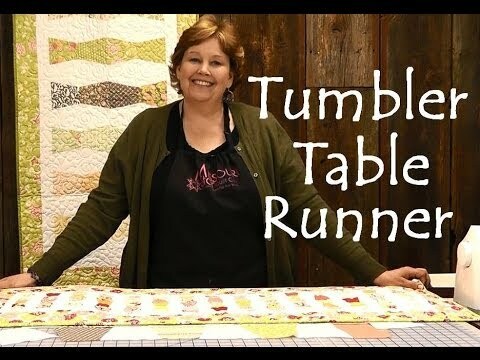 Digital Download - Flower Fancy Runners Quilt Pattern by Missouri Star - Missouri Star Quilt Co. - Missouri Star Quilt Co. Whether you choose to use Charm Packs or Mini Charm Packs you will adore the end result! Size approx. 30" x 63"